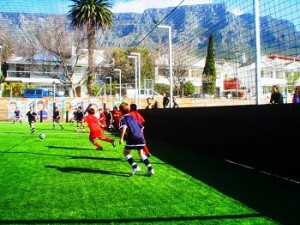 We train on excellent facilities including a 11-a-side field and international standard astro turf 5-a-side courts. 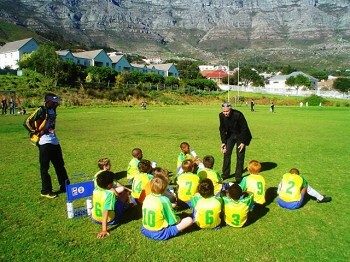 We provide professional coaching and a supportive environment for every football enthusiast. The academy is open 6 days a week. To join, please complete the Membership Application Form.which can be submitted in person at ABFA. Remember to secure payment via EFT before you attend training. To join the Club please also download and complete Tygerberg FA Member Application Form.